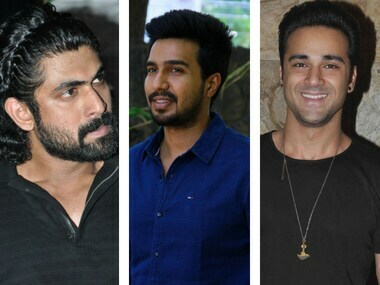 Rana and Vishnu Vishal are playing the lead roles in the Tamil and Telugu versions while Kalki Koechlin and Zoya Hussain are the two female leads. 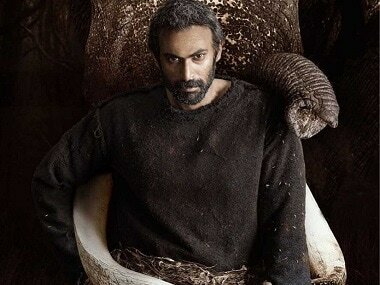 For Tamil and Telugu versions, Rana Daggubati and Vishnu Vishal are playing the lead roles. 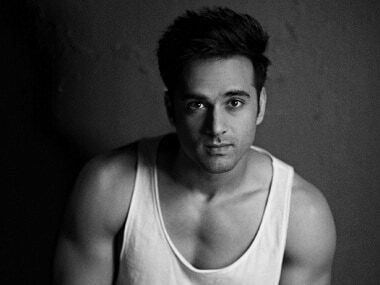 In Hindi, Pulkit Samrat will be seen as the protagonist. 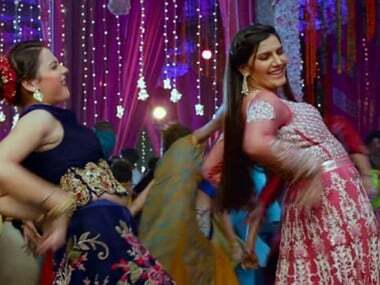 From Anushka Sharma's Pari to Jennifer Lawrence's Red Sparrow, here's all you need to know about the releases this week. 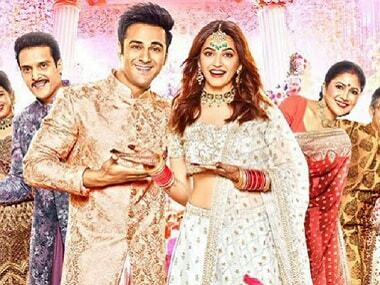 Haryanvi singer Vikas Kumar has sent a legal notice to the makers of Veerey Ki Wedding alleging copyright infringement. 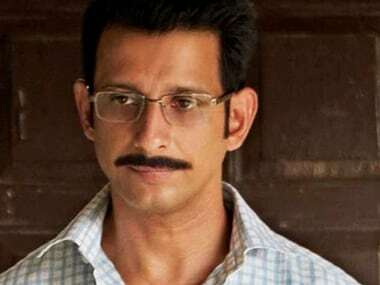 Debutant director Arjun Mukherjee's 3 Storeys' trailer was launched recently and Sharman Joshi is seen pulling off two different stellar looks for the film. 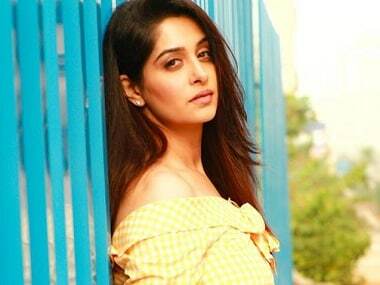 The movie, which stars an ensemble cast of actors such as Sharman Joshi, Pulkit Samrat, Richa Chadha and Renuka Shahane, is a thriller-drama produced by Farhan Akhtar.